Sharon's parents work daily in the fields and are very poor. There is no one at home to care for her so her mother sent her to live at the orphanage and to go to school. 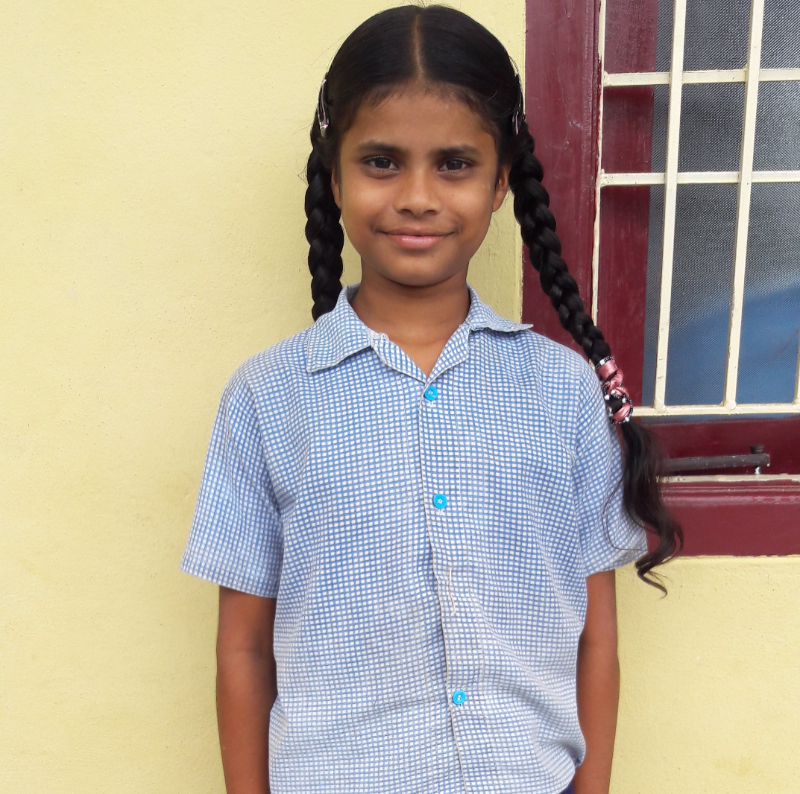 Her favorite subject is Telugu (local language) and she would like to be a teacher.